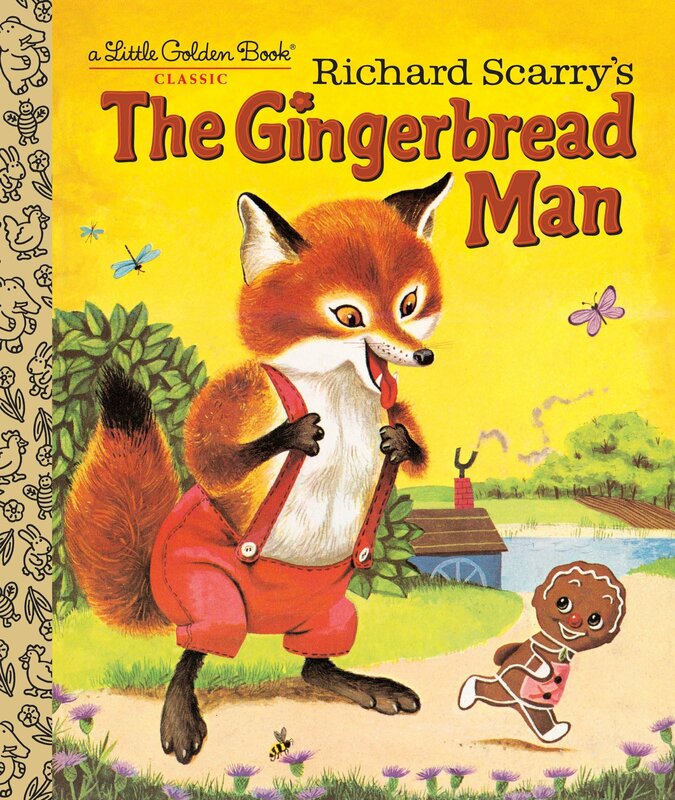 Recently I received a lovely surprise from my parents – a copy of The Gingerbread Man. Well worn, this was one of several stories I demanded be read to me again and again (thanks Mom!). 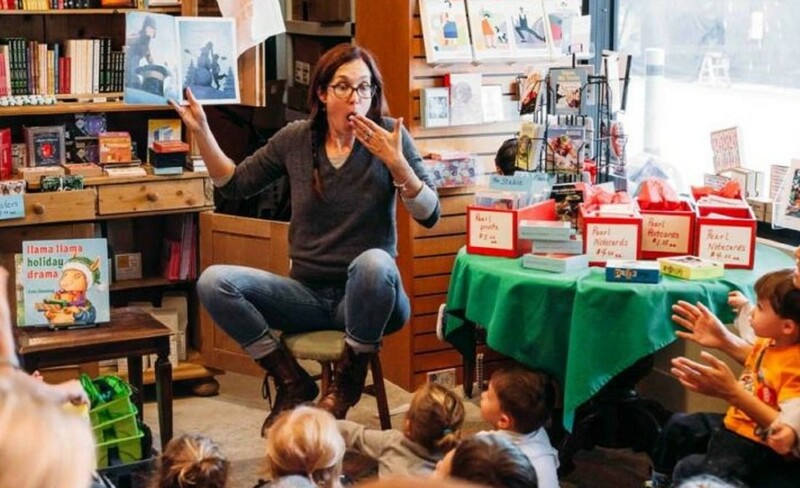 Listening to a good story is not just a delight for kids, adults love them, too. To be an effective leader, you need to be a great storyteller. Here’s why. 1. We trust stories more than statistics. A friend told us about her awful experience in Mexico. I could present statistics based on thousands of favorable reports about Mexico, but my wife will not go there. This type of outcome is backed by research. People find stories more influential and trustworthy than data. It’s incredible when you consider that statistics are the summation of many stories. Numbers do not resonate as well as words. If you want to convince your employees to embrace a change, tell a story. 2. Stories connect people with purpose. In a 2019 survey, 47% of millennials would give up a pay raise for more meaningful work. Stories that connect work with positive outcomes for people – whether customers, communities or colleagues – strike a strong chord. They bring meaning to the mundane elements of the job. They connect the most peripheral roles with a bigger picture most people want to be part of. The way organizations handle tough situations makes deep impressions that last (see my article Communication as Strategy). Wells Fargo will be remembered for pressuring employees to set up millions of accounts for customers without their knowledge. In contrast, I still remember the speed of response by Johnson & Johnson when Tylenol was tampered with, killing several people. They cleared the shelves, recalling 31 million bottles, offering free replacements. That was 1982. Stories are the best way of conveying values. Consider the difference between posting “We believe in teamwork!” on the wall and telling a story about the way two departments came together to solve a customer problem. Because stories stick and are retold, weaving stories that illustrate values into your conversations will help drive a strong culture. What have your team members recently accomplished that illustrate what your company is about? How can you cross-pollinate stories from one part of the organization to another to promote learning, buy-in or spirit? Start building a stronger storyline now!